Hot foil printing, sometimes also known as foil stamping or hot foil blocking is a dry printing process in which the image is transferred to the surface to be printed by a combination of heat and pressure. 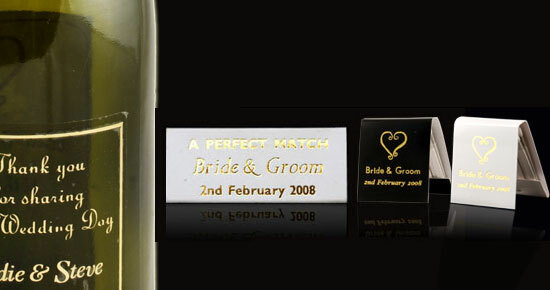 Hot foil is the only true way of printing glossy gold or silver as ink printing dries out matt. All colours are available.